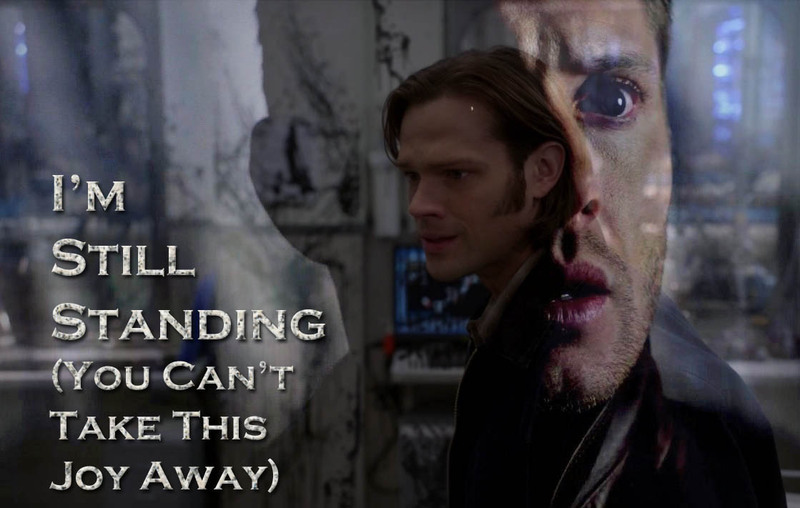 This was great, I really enjoyed your take on what will happen when Dean returns. I was really anxious at first that it was going to end badly, but now I'm happy. But Sam, give him back his damned car, 'k? Seriously, buy a Prius or something. Oh thank you so much. I'm glad I had you going on it maybe ending badly, I didn't want it to be tooo easy on them. But yeah, Sam does need to give Dean back the car. I'm planning a sequel where that will definitely happen! Yay! The universe will once more be as it should.